We create original sounds for your vision. Production music inspired by the West Coast. A musical melting pot. Mariachi and surf rock meets electronica and pop. The latest sounds of the city. What’s happening right now is happening right here. 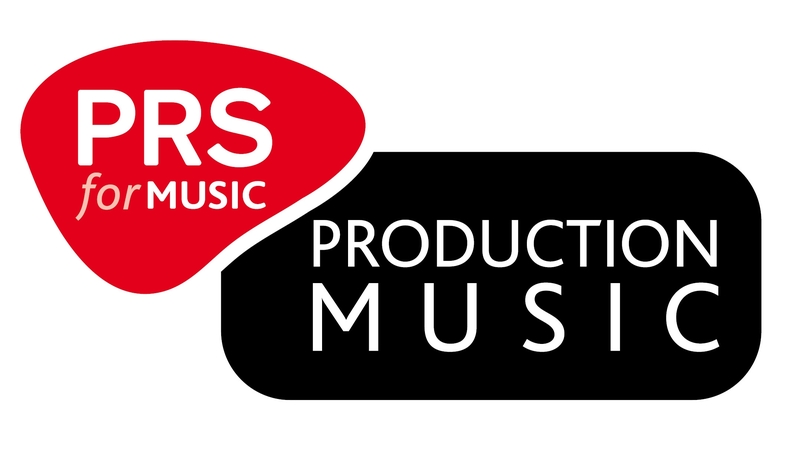 Our tracks are available for download, but in order to use music from the Mining Music website you will need to purchase a PRS production music license. Above is their standard rate card. Select the license type you need and purchase directly from PRS. Mining Music is a UK based library, but all of the music available can be licensed overseas. Use the PRS License manager to find the correct license for your territory and usage.